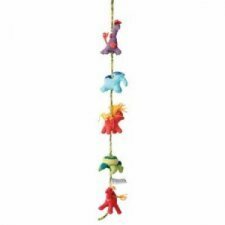 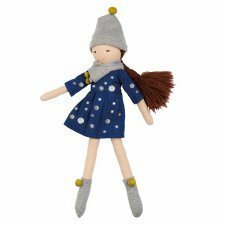 Peppa is a fantastic collection of fair-trade dolls made of natural materials such as organic cotton and wool for the company of your child. 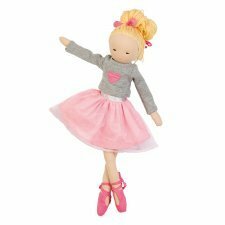 These dolls can be used as a game but also as a doudou as they tend to absorb odors family. 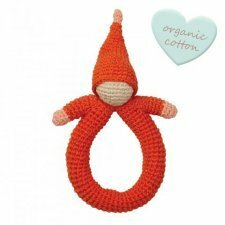 Dudù made of 90% organic cotton and 10% PE, the head is filled with 100% sheep's wool. 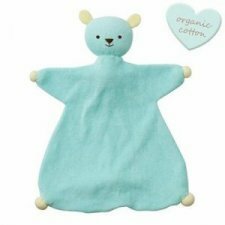 Certified organic and safe for small children and babies. 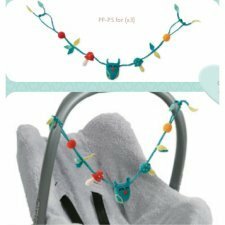 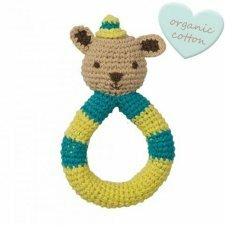 Pram crochet chain made from organic cotton, filled with organic cotton. 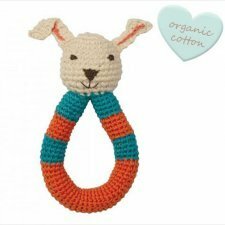 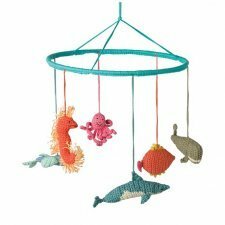 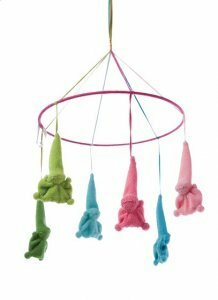 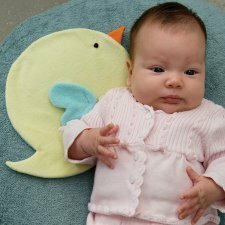 Soft rattle made from knitted organic cotton, filled with organic cotton. 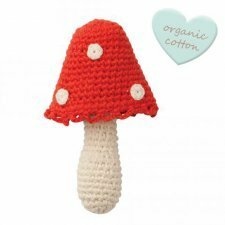 Size: approx 15 x x11 cm (hood excluded). 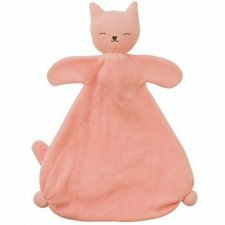 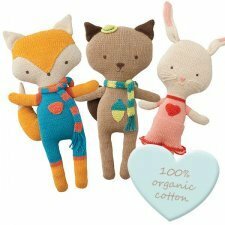 Soft animals to cuddle and play made from knitted organic cotton, filled with organic cotton. 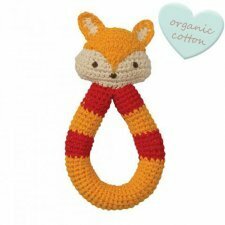 Available: bunny, fox or squirrel.